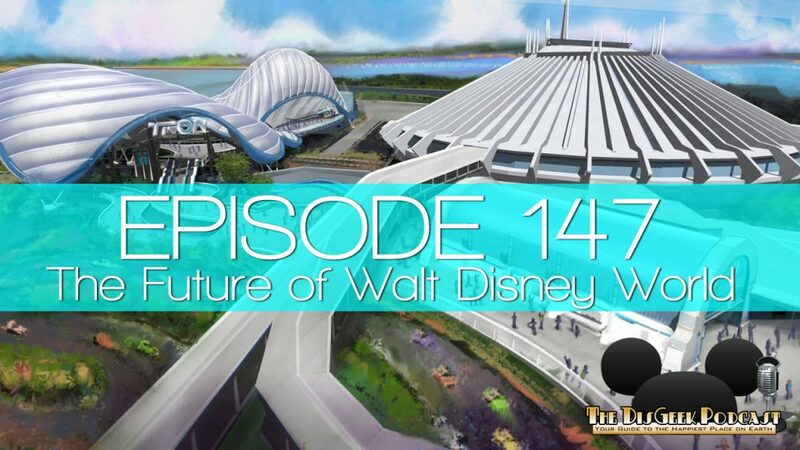 In this episode Daniel and Jes discus the future of Walt Disney World. 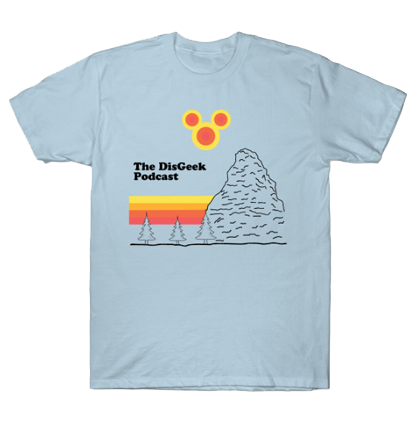 We also talk about the cancelation of the luxury resort at Disneyland, D23, and Halloween Time food. The all-new Toy Story Land at Walt Disney World Resort is inspired by Disney•Pixar’s Toy Story films and is set to open on June 30, 2018. Guests visiting Toy Stoy Land, located in Disney’s Hollywood Studios, will shrink down to the size of their favorite characters from the movies like Woody, Jessie, Buzz, Slinky Dog, the Aliens, and the Green Army Men. 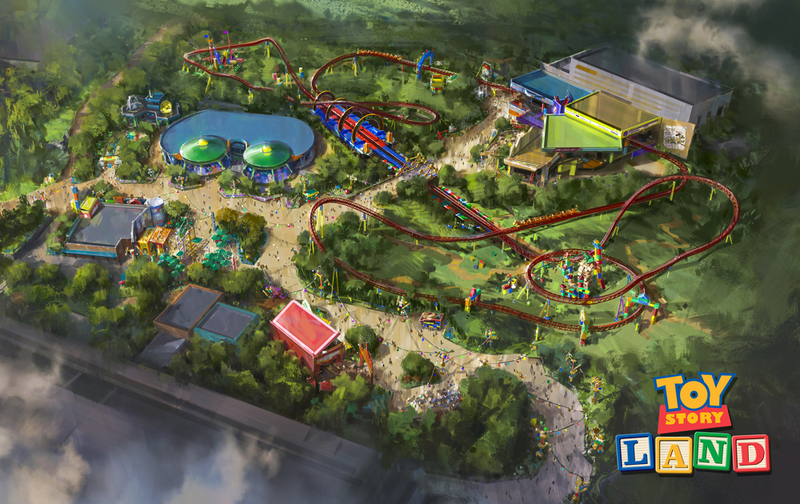 Across eleven acres, Toy Story Land will include two all-new attractions, Slinky Dog Dash and Alien Swirling Saucers. The new land will also extend Toy Story Mania! For food and refreshments, Woody’s Lunch Box will serve up meals. Toy Story Land is part of a multi-year reimagining of Disney’s Hollywood Studios and the largest expansion in the theme park’s history. Next year will see the premiere of the all-new, 14-acre Star Wars: Galaxy’s Edge. This new land will allow guests to visit a remote trading port on the edge of wild space, where Star Wars characters and their stories come to life – and where guests will find themselves in the middle of the action. Also coming in 2019 is Mickey & Minnie’s Runaway Railway. The first ever Mickey-themed ride-through attraction will feature new technology, dazzling visual effects and mind-boggling transformations that put guests in the whacky and unpredictable world of a Mickey Mouse cartoon short.